Located just south of downtown Cannon Beach, one of the Oregon coast's favorite beach communities, Tolovana Inn offers breathtaking views of Haystack Rock and the beautiful Oregon coast. Our spacious oceanview and oceanfront suites are a perfect Cannon Beach hotel choice for a fun-filled family vacation, romantic getaway or a quiet respite from the hustle and bustle of daily life. While staying at Tolovana Inn, you will find plenty to do. 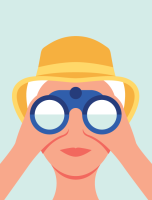 Stroll along miles of the pristine Oregon coast, explore the many tide pools or fly a kite. Play a round of golf at a nearby course or visit the unique restaurants, galleries and shops of Cannon Beach. 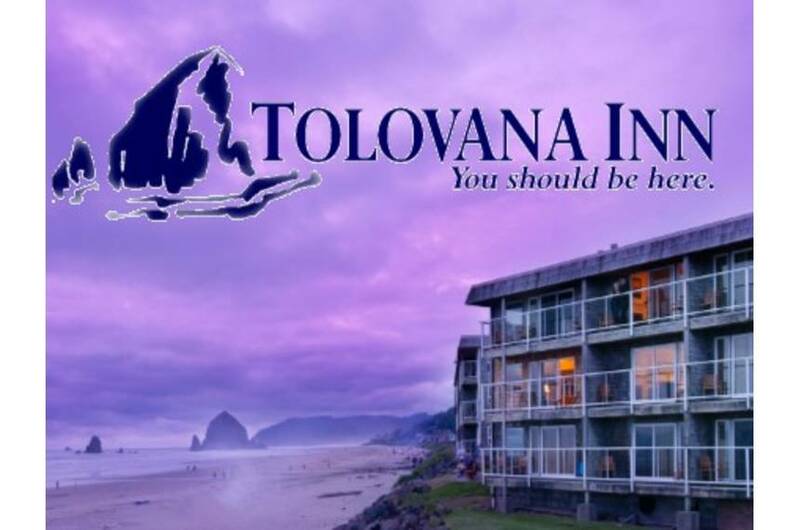 Tolovana Inn is a Cannon Beach lodging tradition. Our spacious suites give you plenty of room to spread out, take in the oceanview from your private balcony and relax by the fireplace. Enjoy our indoor saltwater pool, spa and sauna or pamper yourself with a massage from our on-site masseuse. Or, don't miss your daily workout in our state of the art fitness center. 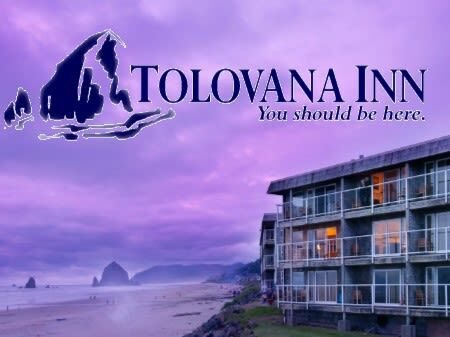 Come to the exciting Oregon coast soon, experience the pure luxury of Tolovana Inn, a favorite among Cannon Beach hotels and motels and plan to explore all the treasures the community of Cannon Beach offers. Call or book online soon. You'll find yourself wanting to return again and again.soon.